Our Directors are committed to helping local businesses thrive. Find out more about our Directors below. Mr. Pires started Community Bank Delaware in 2006 with twelve other local business owners. He is Chairman of the Board of Directors, and in 2015 became Chief Executive Officer. 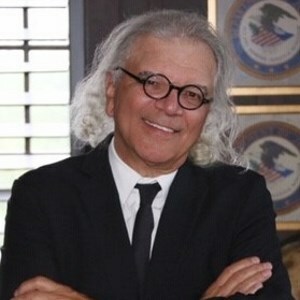 He and his wife, Diane Cooley, are partners in Pires Cooley, a law firm that handles class actions and complex litigation. Mr. Pires is also President of Highway One Companies, which owns resort- oriented businesses in Sussex County, with 1,100 full and part-time employees. Dean Sherman, born in Milton, is the owner of George Sherman Corporation and Sherman Heating & Oil, Inc. headquartered in Lewes. This family owned business, founded in 1960, employs 85 and provides HVAC, Plumbing, Heating Oil & Propane as well as sanitation services to customers throughout lower Delaware and Maryland. 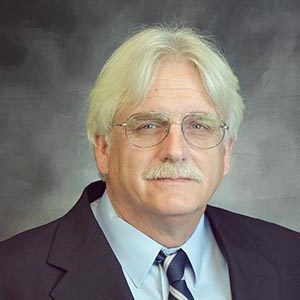 Dean has previously been involved with the Jefferson School, Town of Milton Planning and Zoning, the State of Delaware Plumbing and Heating board and has been a member of the Bank board of directors since 2016. Dean is a lifelong resident of Sussex County, DE. David is a co-founder of Wheeler Wolfenden and Dwares, P.A. (WWD) and currently, serves as its President and Managing Director. WWD has offices in Wilmington and Lewes. In his role as President and Managing Director, David splits his time between both Delaware offices. David resides in Hockessin, Delaware and spends a significant amount of time throughout the year at his home in South Bethany, Delaware. 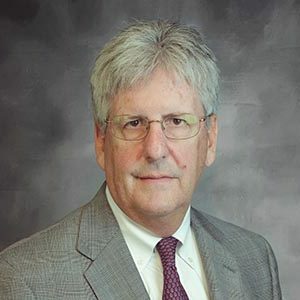 David is significantly involved in Delaware charities and serves on various non-profit boards such as the NCC Habitat, NCC Chamber and Committee of 100. 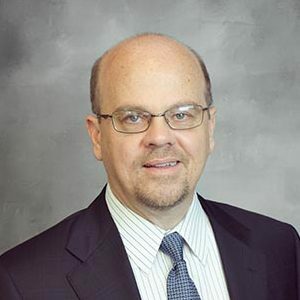 Dave joined the Board of Community Bank Delaware in 2014 and currently serves at the Audit Chair. Mr. Riddle serves as President & Chief Lending officer. Jack joined the bank at the 2006 inception. He worked for 24 years in various management roles with Citizens Bank prior to joining Community Bank Delaware. 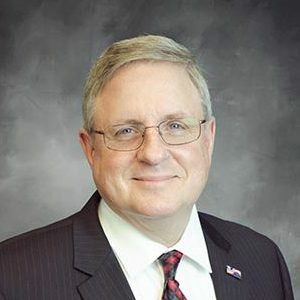 He is a past recipient of the U.S. Small Business Administration, Financial Services Champion, for his commitment to the Delaware Small Business Community. He is active in Rotary as Area 41 Assistant District Governor and is a past president of the Lewes-Rehoboth Club. 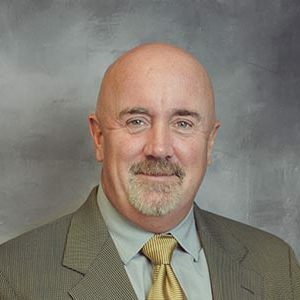 He currently serves as a member of DEDO advisory group, the Delaware Health Facilities Authority, and he is the Independent Community Banker State Delegate and served as Treasurer of Nanticoke Health Services for over 15 years. Jack is a University of Delaware finance graduate and received his MBA from Salisbury State University. He is active in Crossroad Community Church and a lifelong resident of Sussex County where he resides with his wife Susan. Stephen W. Spence is senior counsel to the firm of Baird Mandalas Brockstedt, LLC, with offices statewide. He is resident in the Lewes office and joined the firm in March 2016. 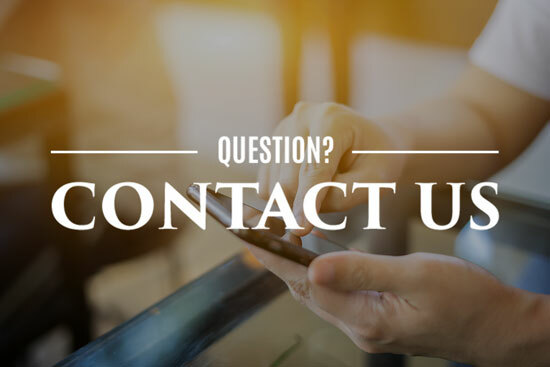 Steve has been practicing law since December 1981 and was one of the named partners in a firm with offices in Wilmington, DE and for a number of years in Dewey Beach, DE. Steve has many Sussex County clients involved in small businesses and serves as legal counsel to several local banks. Steve resides in Rehoboth with his wife, Susan, and their son, Sumner. Steve’s two other children also live in the Rehoboth/Lewes area. Daughter Kelsey Murphy works for a local home builder and son, Stephen A. Spence also works for Baird Mandalas Brockstedt, LLC. The Spence’s are active supporters of youth sports, including Atlantic Lacrosse Club, where he serves as a co-founder, director, and coach. Steve and Susan are also active supporters of the Clearspace Theater and their favorite charity is Easter Seals of Delaware. 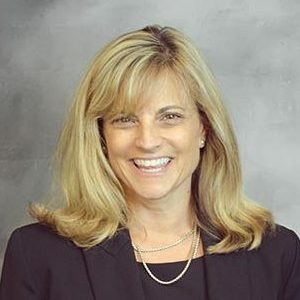 Kathy Newcomb currently serves as the Senior Vice President of Marketing and Client Services for Coldwell Banker Resort Realty in Rehoboth Beach. She began her Real Estate career in the fall of 1995 as a Rental Associate. Kathy moved into the Sales Department in 2004. As a sales agent, she has put her University of Delaware Bachelor of Science in Business Administration Degree to use. During the past decade, she has specialized in land development and new construction projects for the firm. In 2010, she earned her Associate Broker Designation. Kathy is active in her community. 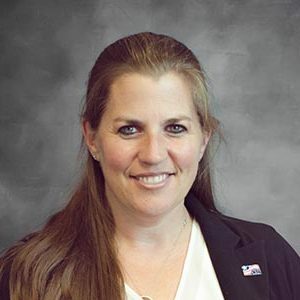 She currently serves as Treasurer and Board Member of the Milton Little League. She is a board member of the Greater Lewes Foundation. She was recently honored with the 2017 Good Neighbor Award from the Sussex County Association of Realtors. In the Fall of 2017, she will be joining the Board of the Jason Anderson Foundation for Youth Sports. Kathy resides in Milton with her husband and two children. Richard F. Caruso, born and raised in Philadelphia, has been a resident of Sussex County since 1993. He is a founding member and director of Community Bank Delaware. Dr. Carusoj is a gastroenterologist in Lewes and staff member of Beebe Medical Center since 1993. Dr. Caruso is married to Theresa, they have three children and a farm with various animals including, alpacas, horses, goats, donkeys, and pigs. 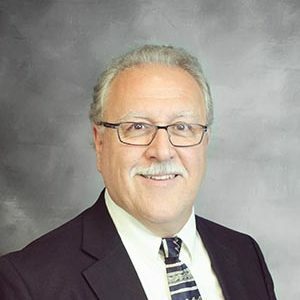 Dr. Caruso previously served on the board of St. Peter’s, the Medical Executive Committee at Beebe Hospital, and the Board of the Jefferson School. Diane Cooley joined the Board of Directors in 2012 and currently serves on the Audit and ALCO Committees. Ms. Cooley has lived in Dewey Beach, Delaware for 15 years with her husband, Alex Pires. Ms. Cooley is an attorney and represents plaintiffs in civil cases. She received her law degree from Georgetown University Law Center and her B.A. from Boston University. AJ has been practicing real estate development in New York City since 2004. He started his career as a project manager for Peter Waler & Partners on the World Trade Center Memorial in downtown Manhattan. In 2006, AJ became a founding member of Alloy Development, a boutique real estate development company based in Brooklyn, N.Y. At Alloy, AJ manages the acquisition, capitalization, design, construction, and disposition of projects that seek to promote thoughtful design and add value to the built environment of New York City. AJ received a Bachelor of Arts from Amherst College and a Master of Architecture and Certificate in Real Estate from the university of Pennsylvania. 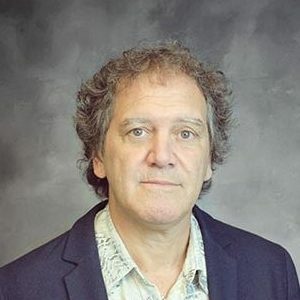 He has taught and lectured real estate development and design at Syracuse University, Columbia University, New York University, University of Pennsylvania and Parsons. AJ serves on the board of Community Bank Delaware, is an urban Design Forum Fellow and member of ULI. He is a Licensed Architect, a LEED Accredited professional and a Licensed Real Estate Salesperson. AJ lives with his wife and two children in Brooklyn, NY. Ms. Gallo is the owner of Home Services Gallo Realty since 1979. The company has grown to three offices and over 120 employees and agents. Bette and her husband also started the Gallo Gives Foundation which supports local charities. 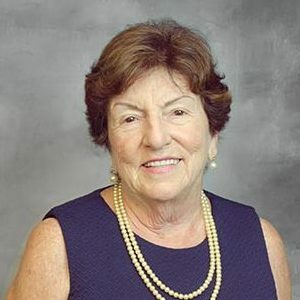 Bette has lived in Sussex County for over 40 years, is one of the founders of Community Bank Delaware and has served on the Board since 2005. 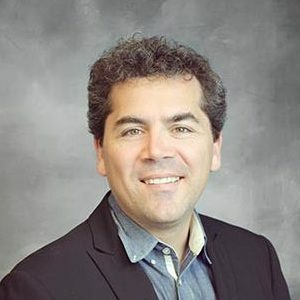 Anthony Pires is a founding Board member of the bank, a member of the Audit Committee and chairs the Asset and Liability Committee. In 2009, Anthony became a local retailer with the purchase of The Grog Shop Liquor Store in Lewes. He is married to Beth and has three children. Since 2000, John has been a partner in Highway One, LP., which owns The Rusty Rudder, The Bottle & Cork, Northbeach, and Jimmy’s Grille, as well as other resort oriented establishments in Sussex County. Before joining Highway One, John owned one of the top advertising and media ﬁrms in the Baltimore/Washington region, Rand Interactive. He served as the agency’s CEO and Creative Director. Rand served a wide client base ranging from Fila and Nike to Geico and the Department of Defense. Under his ownership, the agency grew nationally while consistently being recognized with regional, national, and international advertising awards. In 2002, John sold the company to Change Technology Partners, Inc, a New York based media ﬁrm. John is active in the local Delaware community serving on various Boards, most notably as President and one of the founders of Winter WonderFest, a Sussex County fundraising event serving the winter holidays. He is also involved in numerous local fundraising activities. John is a founding investor in and Board member of Community Bank Delaware, and he is active on the bank’s many committees.